Hi everyone! Today's Weird Pick is actually popular as far as weird picks go. However, since he is not a mainstream mid laner anymore, I thought this would be a good chance to catch up on some of his strengths and weaknesses. With Thunderlord's Decree becoming the new keystone of choice, AP Malphite's comparative power as a sheer burst damage caster is higher than ever. But how good is he? Sporting a 60% AP ratio on his Seismic Shard (Q) and a 100% AP ratio on his Unstoppable Force (R), Malphite's AP ratios are nothing to scoff at. Although the rest of his skills are meager in comparison sitting at 10% and 20%, his base damage does make it possible to 100 to 0 many champions at level 6. As a naturally powerful initiator, Malphite is even more effective with some AP attached to him. Where some enemies may have escaped via their summoners and lifestealed their way back into the fight, AP Malphite ensures that they die on the first point of contact. Malphite can definitely trade with some champions, but will find difficulty against long range poke mages early on, especially those with low cooldowns. These champions will be able to harass Malphite straight through his passive shield, resulting in him getting zoned early game. As an AP caster, Malphite is somewhat of a one-trick pony with his ultimate. This means that as long as an enemy laner can use flash to dodge your ultimate, then you will likely lose the fight. At 100% AP ratio, your ultimate is basically all of your damage. As a squishy melee champion that is extremely cooldown reliant, Malphite tends to have low sustained damage during teamfights, mostly relying on his burst damage. 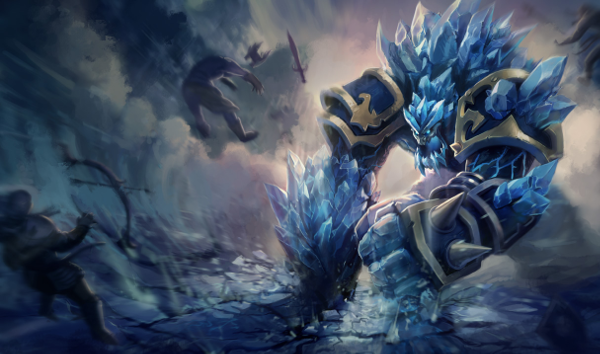 This means that if you fall too far behind, your damage (and overall presence) will become negligible if you cannot get magic penetration before the enemy support builds Aegis and Face of the Mountain. After Malphite gets Luden's his waveclear is decent. However, he still needs to be in melee range to clear waves, meaning that his waveclear puts him in harm's way. 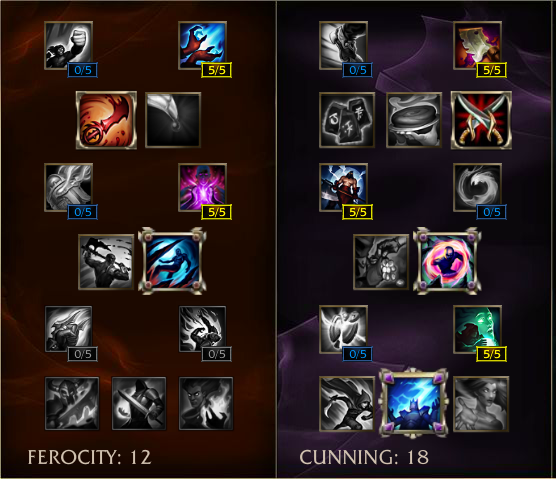 Using it also eliminates a relatively large chunk of his damage which normally is not a problem for most mid-laners. However, since he's sitting in melee range, this is an opportune time for enemies to engage on him. AP Malphite Mid is an extremely satisfying champion to play when you are ahead. He is near impossible to run from without dashing over a wall, and easily 100 to 0's many champions with flair. His potential insta-pentakill ability is also available, and the sound effect on his ultimate is one of the coolest in the game. However, he does run the chance of falling behind, after which he will likely need strong jungler support or be relegated to using his ultimate and main source of damage as an escape mechanism. He is also prone to getting burst down from a range, and can be outplayed handily if enemies are on high alert for his ultimate. What do you think about AP Malphite Mid? Comment below!